Amazon expects low growth for late 2011 Jump to media player Amazon has been pushing into new markets with products like the Kindle e-book, but investors are worried that the expansion is coming at the expense of profits. 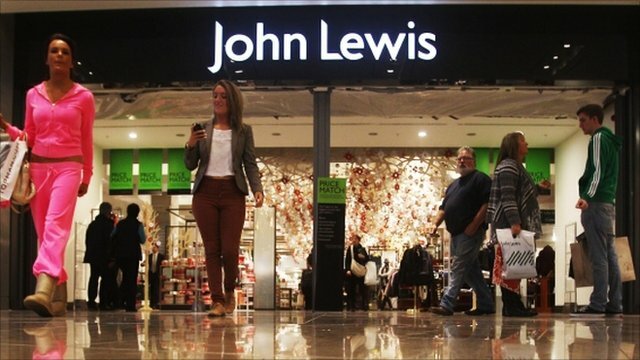 'Outstanding' John Lewis sales Jump to media player John Lewis has reported an "outstanding" rise in like-for-like sales at its department stores during the Christmas period - up 6.2% from a year ago. Buoyant online sales for Next Jump to media player Sales at the retailer Next were buoyant online but not so good at its stores. 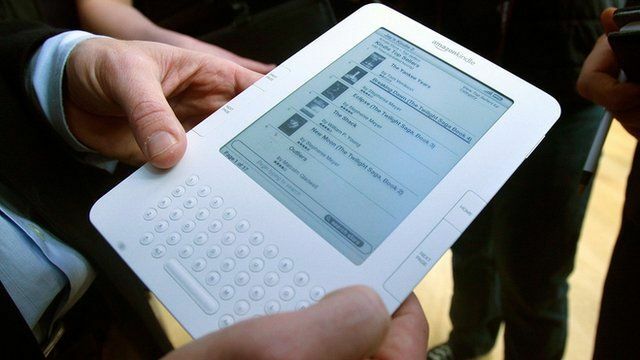 Amazon has been pushing into new markets with products like the Kindle e-book, but investors are worried that the expansion is coming at the expense of profits. The world's largest online retailer is expected to announce that it has made barely any profit in the final months of last year. 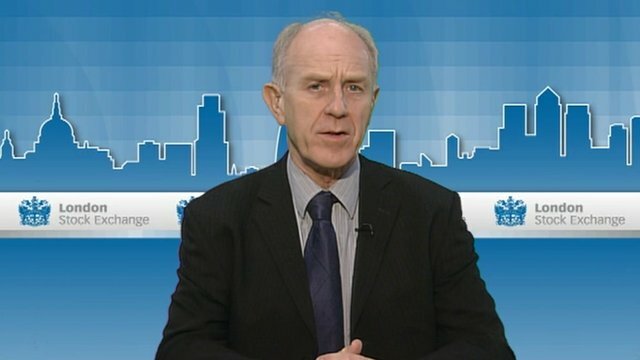 The BBC's Michelle Fleury reports.